Click the link Below to Download Milt’s 40 Page Coloring and Activity Book. When your child reads the Coloring Book and Sings Along with Milt they can learn 228 Sight Words greatly improving their reading comprehension. 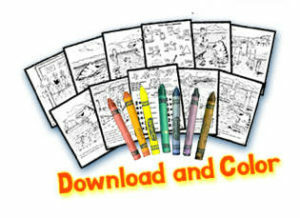 Welcome back , Download a page and enjoy coloring with Milt!